Tesla is planning to reduce the employment opportunities as the company is going to make the Model 3 more affordable. 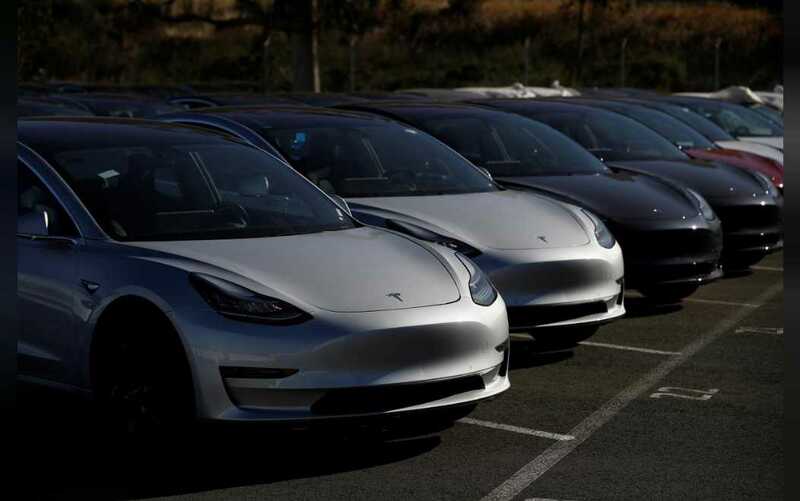 Chief Executive Officer Elon Musk said the need for lower-priced versions of Model 3 will become even greater from July, when the U.S. tax credit again drops in half, adding 1,875 U.S. dollars to the car’s price tag, and again at the end of the year when it goes away entirely. Since the fourth quarter profit is lower than the previous quarters, facing the difficulties with phase-out of the electric vehicle tax break confronts Tesla with the choice of raising prices at the risk of losing customers or slashing costs by thousands of U.S. dollars per vehicle. 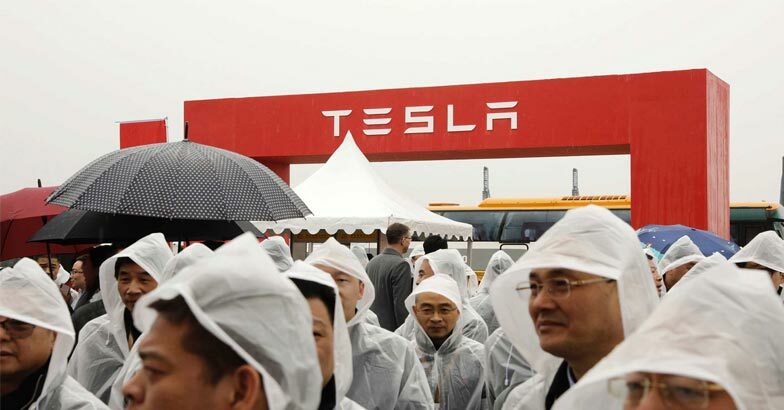 Tesla is already facing a challenge in the field of electric car market as the other famous brands such as Volkswagen Porsche and Audi, Daimler’s Mercedes-Benz and BMW,all are invested more than 300 million US dollars to modify into electric versions. Michelle Krebs, executive analyst at Auto trader, said she expected the year to be challenging for all automakers as new vehicle sales slow.“It will be especially challenging for Tesla as it desperately tries to rack up more quarterly profits after having one in the third quarter, and it faces an onslaught of competitors in the next couple of years,” she said.